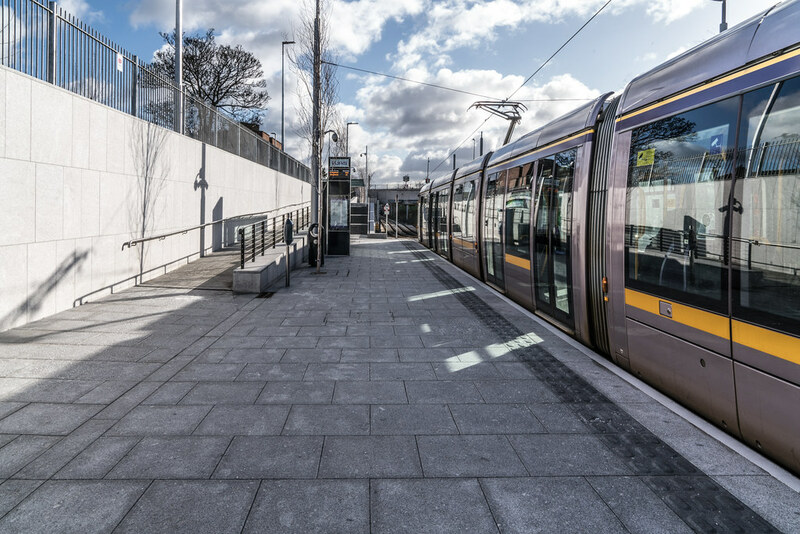 Back in December it was reported that people in Cabra were concerned that unsustainable numbers will begin arriving at dawn to park near the Luas Tram Stop. Now that the service is up and running I decided to visit the area but while I did notice that there were many parked cars I could not determine if this was worse then usual. I was excited by the introduction of the new tram service but I must admit that I am disappointed by the frequency and speed of trams from Broadstone-DIT my local tram stop. Currently the frequency appears to be about one tram every 16 minutes and then the tram speed between Dominick Street and Saint Stephens Green is so slow that I can walk the same route quicker. I was hoping that there would be a tram every six or eight minutes. Another issue that impacts on my usage is that at least one in three trams takes a loopback at the end of O'Connell Street. Also many of the trams only go as far as Sandyford rather than Brides Glen. It has been promised that the frequency will improve in March or April. Seven longer trams are to be introduced in an attempt to tackle the overcrowding issues on the green line. The overcrowding has seen many commuters unable to board the trams at peak times in the morning and evening. This week the first 55 metre-long tram went into service. The tram ran from Brides Glen to Boombridge and back but according to reports the tram caused more problems than it solved especially when it had to stop on O'Connell Street Bridge. I do not doubt that the problems will be solved but I was a bit surprised that the plan is to have a tram pass over O'Connell Street every three minutes at peak times [note that the trams travel in only one direction across the bridge].